North St Bags keeps dropping the essential sacks. 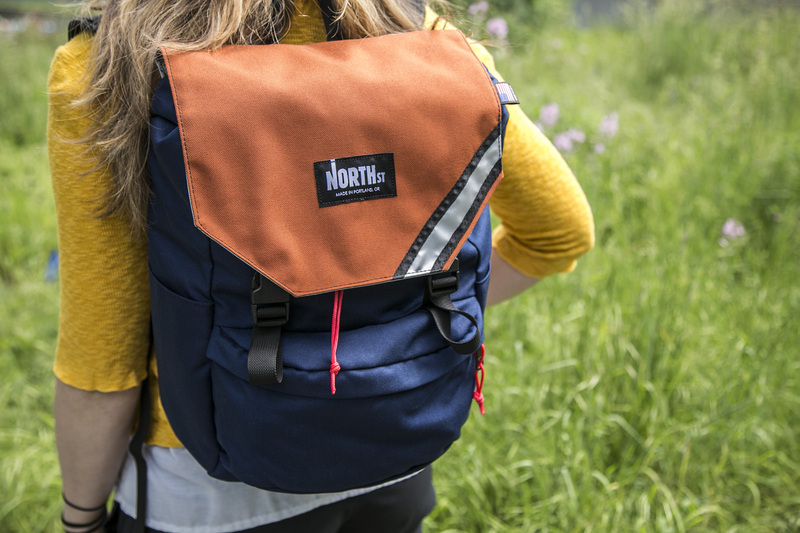 Built to last and hecho’d in the Estados Unidos, the Belmont Backpack ($139USD) can wear many hats, if packs did such things. For all the details and/or to quickly throw money their way visit North St Bags.